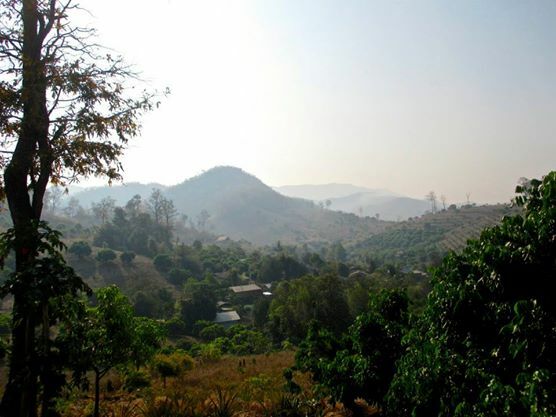 This peaceful village called Hwai Tong Kaw, located in northern Thailand, actually has a dark past. 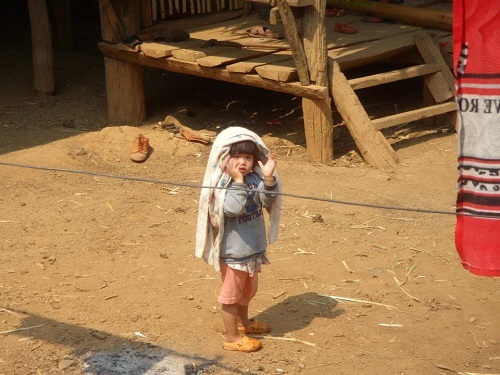 In the past, the villagers, especially men, were addicted to opium as they labored in the poppy fields of Hmong and Lisu producers, generally being paid in ropium rather than cash. Having the head of the family enslaved to opium addiction, women had to take the burden of hard farm work and feeding the family. however, with the help of different NGO’s and Thai-German Highland Development Programme’s work to overcome opium addiction, today Hwai Tong aw village is opium-free! Also, while women did everything to keep the family alive, they had to take on some of the mens’ role in farming. The gender roles balance changed and the way women see their own ability and the way men see theirs. The men now work in their farms: but not alone, with their wives together! 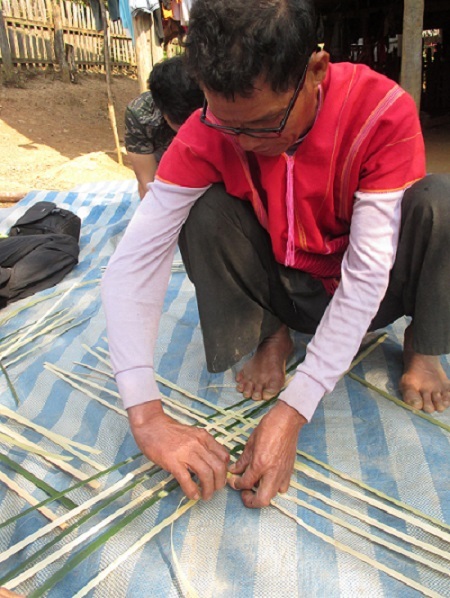 Now we see men and women working together: inside the kitchen and outside their homes, weaving baskets.